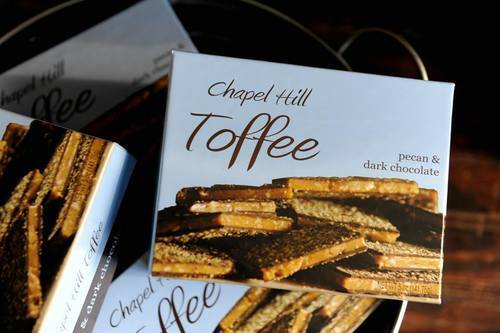 A Mother’s love to make sweet treats for her son has turned into the family business. 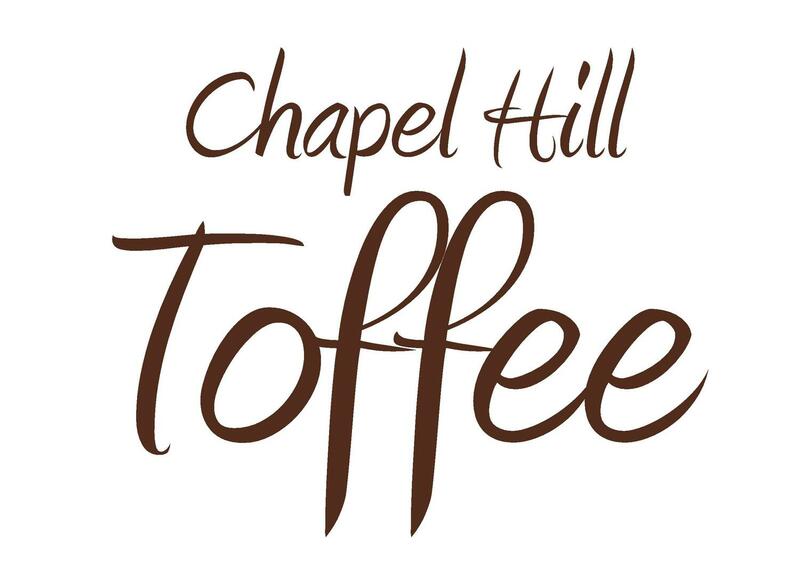 To find out more about Chapel Hill Toffee click here. In the mean time enjoy these sweet pictures from their Facebook page and follow them on Instagram.